Save the date! 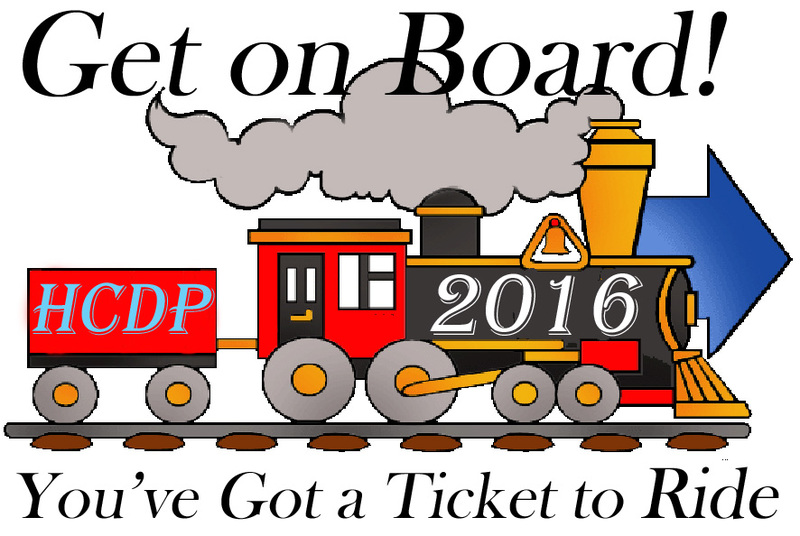 You’ve Got a Ticket to Ride to Democratic victories in 2016. HCDP will kickoff the 2016 Campaign at the Myrtle Beach Train Depot with a press conference and rally with fellow Democrats and local/state/federal candidates. 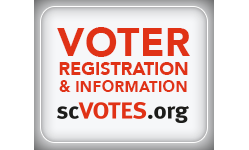 The press conference will introduce most of the county, state and national Democratic Party candidates running for office in November, including for Horry County Council and School Board, the South Carolina State House and Senate, U.S. Congressional District 7, and the U.S. Senate. The HCDP expects to have Pastor Thomas Dixon, the U.S. Senate candidate running against incumbent Tim Scott, as well as Mal Hyman, running against Tom Rice for the U.S. 7th District Congressional Seat. The event is co-chaired by HCDP chair Bennie Swans and co-host Rick Elliott of North Myrtle Beach, who will be the keynote speaker. The event is FREE and open to the public. Please RSVP by June 1st to let us know how many people to expect.